My new podcast has a purpose. It is to Empower! Wow! We’ve already made it through the first episode of my new podcast, Women Who Win Empower! It’s hard to believe we’re now in week two. Creating a podcast is not a simple task. It requires many hours of your time and a "no turning back" commitment to doing the work to get the show on the air. It's also gratifying to learn and experience the making of a podcast from start to finish. There are more things to learn and juggle to put the show together than I imagined. There is also joy in knowing they are all doable. More importantly, the guests and the stories they will share with the listeners far outweigh my "growing pains." I’m having the time of my life meeting and interviewing the women who will be featured. They each bring something very different and unique to the interview conversation. Missed Episode 001? Click here to listen. 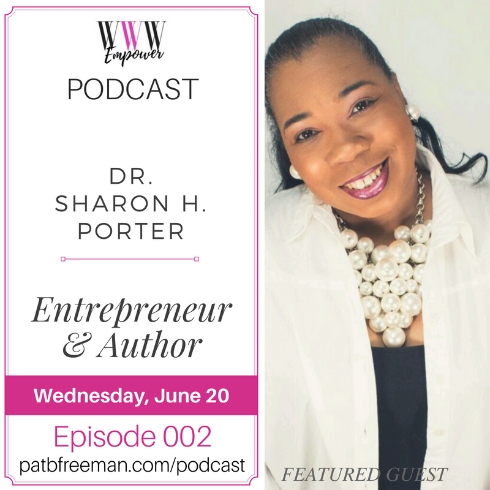 My featured guest this week will share how you can “Write the Book Now!” Don’t miss Episode 002 with entrepreneur, author, and educator, Dr. Sharon H. Porter. Listen Wednesday at patbfreeman.com/podcast Want more details? Be sure to listen to the show on Wednesday, June 20th and hear it all from the Dr.! 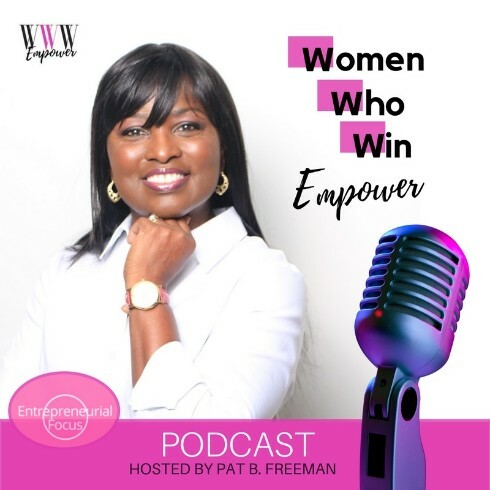 Be empowered to win every Wednesday with the Women Who Win Empower Podcast at patbfreeman.com/podcast and on iTunes, Stitcher, and SoundCloud. Be sure to Leave a review and subscribe. 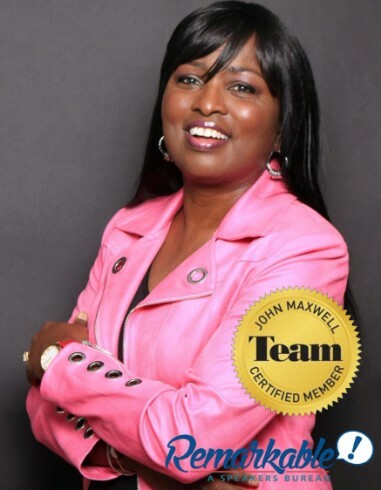 Subscribe early and receive a FREE product, tool, or service from the guest and host. 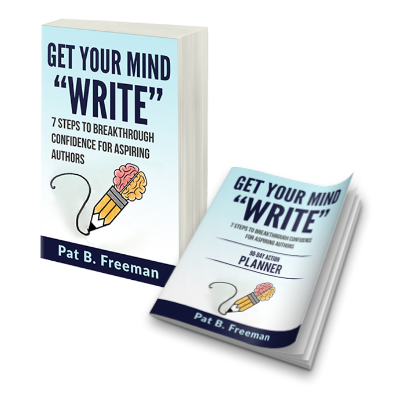 Get My New Book and 90-Day Action Planner! Available on Amazon. Let's start a conversation. I'd love to hear your feedback. Comment below.